As part of the BA(Hons) in Contemporary Screen Acting at UWS, we have a final year module through which the students create their own Actor’s Website which they use to market themselves online. 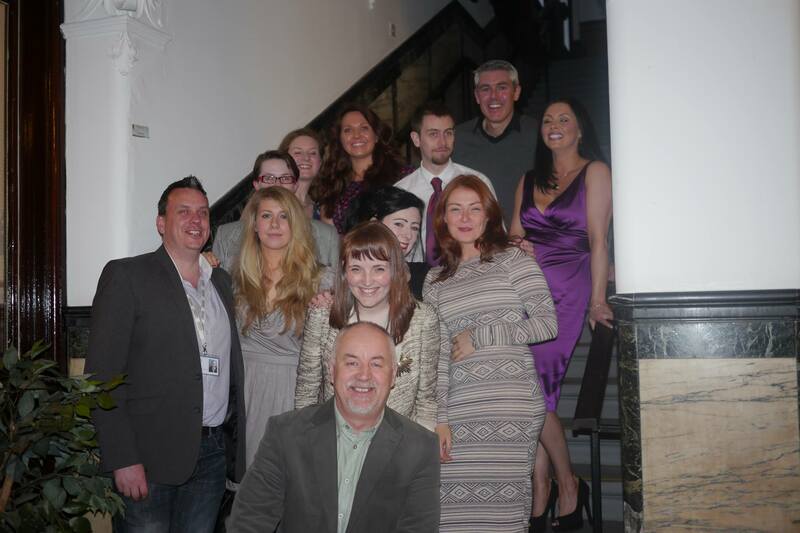 The students in the photo are shown along with tutors Dr John Quinn, Rachael Flynn and myself at their very successful Degree Show at Film City in Glasgow in May 2013. Click on the links below to see the Graduate websites.